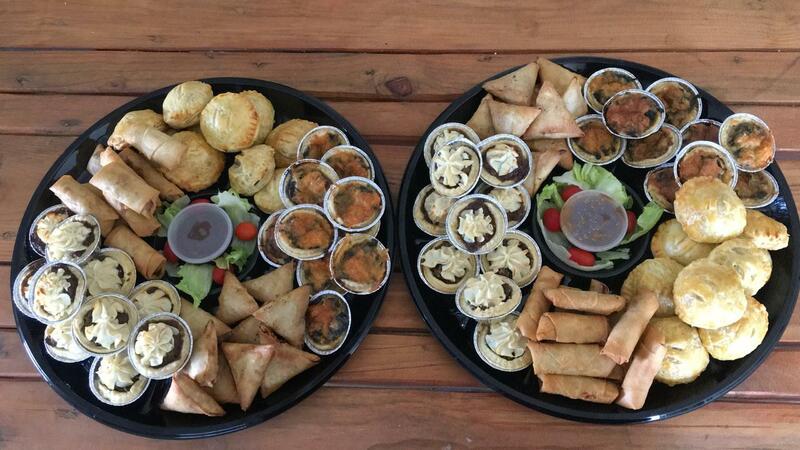 We provide all the ingredients, eat in or take away at the end of the session. R300 per lesson per person. Your payment confirms your place.